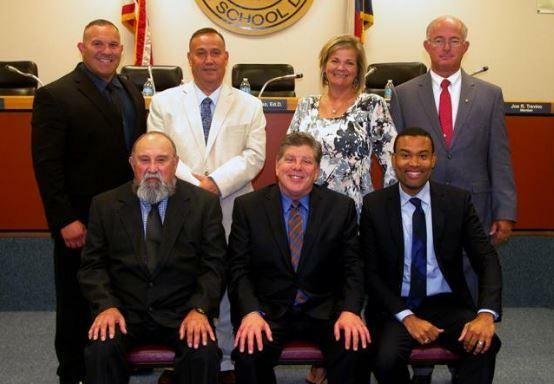 If you wish to contact a member of KISD School Board, please call (361) 592-3387 Extension 8113. The KISD Board of Trustees meets on the second Monday of the month at 6 p.m. in the Administration Building Board Room, 207 N. Third. Parking is located in the rear of the building. Agendas are posted 72 hours before a regular meeting in front of the Administration Building. Citizens are welcome at Board meetings and may sign up before each meeting to address the Board under the Communications portion of the agenda. Those choosing to do so must comply with the Board's policy for addressing the Board.